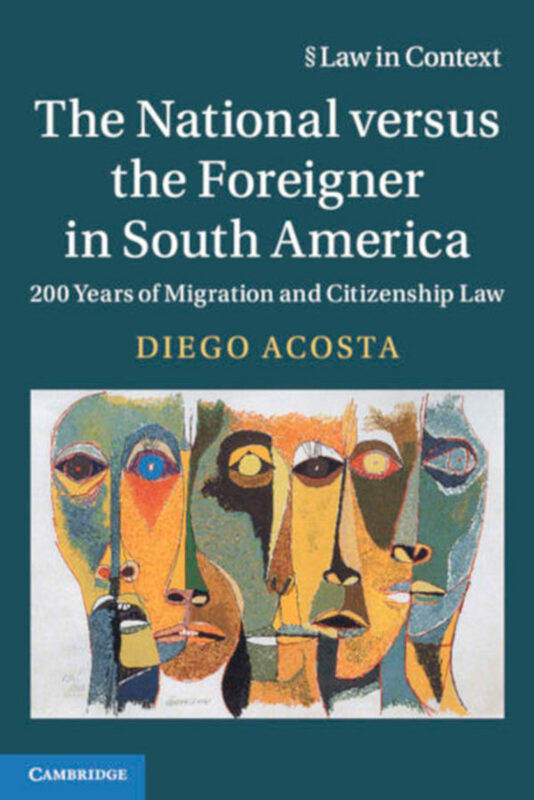 Diego Acosta Arcarazo – Law Specialist and Professor – Diego Acosta Arcarazo is a Senior Lecturer in European and Migration Law at the University of Bristol. 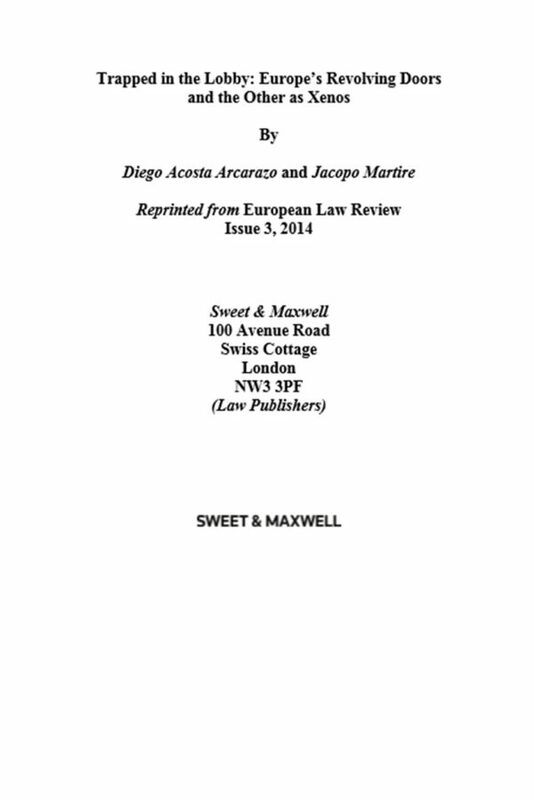 Reader in European and Migration Law. Dr Diego Acosta is a leading international expert on International, European and comparative Migration law. The core of his research is an interdisciplinary, practically significant and theoretically sophisticated inquiry into International, Human Rights, European and comparative Migration law to offer a novel defence of a rights-based approach to migration regulation. 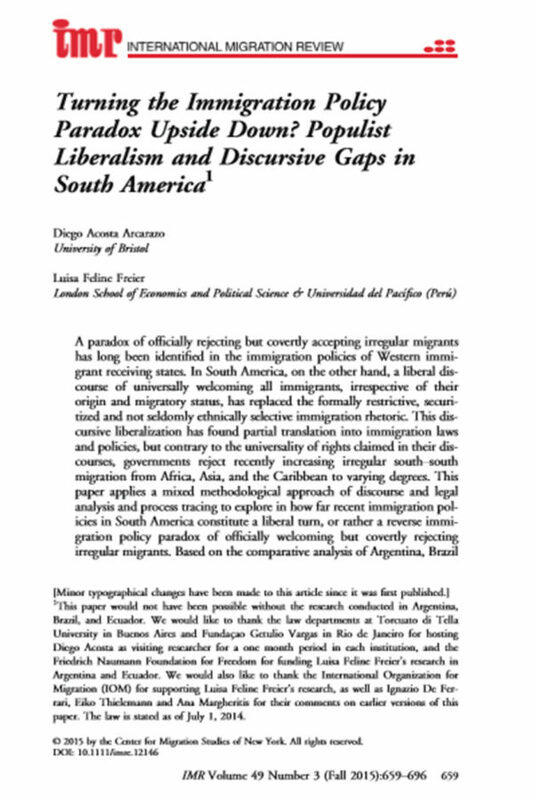 His work discusses Migration law as a central aspect of globalisation and analyses various processes of inclusion and exclusion and their profound implications for the rule of law in Europe, South America and elsewhere. He is the author of more than 50 publications and his latest monograph is entitled: The National versus the Foreigner in South America. 200 Years of Migration and Citizenship Law (Cambridge University Press, 2018). He has also participated as co-investigator in the project Prospects for International Migration Governance (MIGPROSP) which the ERC funded for the 2014-2019 with 2.1 million euros. He has also been one of the authors of the proposal for a Model International Mobility Convention led by Columbia University in New York. Dr Acosta is regularly invited to present his work in some of the most prestigious universities around the globe and has been visiting fellow at several institutions including the University of New York (NYU) and the European University Institute (EUI) in Florence. He has provided consultancy for various governments, international organisations, law firms, political parties and NGOs in the USA, Europe, Latin America and Africa. He has been interviewed by media outlets in the USA, UK, Spain, Russia, Brazil or Ecuador, among others.